All clergy are required by the Canons of The Episcopal Church to participate in regular continuing education events and activities. 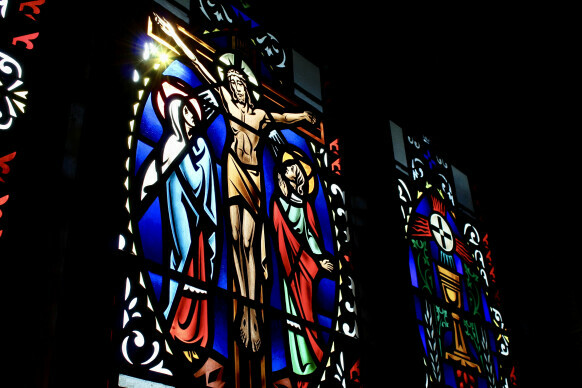 The manner of fulfilling this requirement is left up to each clergy person, but the Diocese of Milwaukee seeks to support clergy in doing so, and expects its parishes to do so as well whenever possible. Training in leadership and parish development is offered through a variety of means, including regular Clergy Days throughout the year. In addition, clergy are encouraged to participate in continuing education events of their choosing beyond those offered within the diocese. 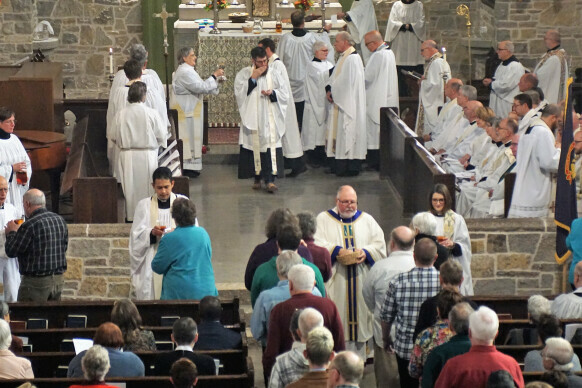 The Diocese of Milwaukee encourages each parish to develop a policy for sabbatical leave for its clergy, to be taken somewhere between the completion of the fifth and seventh year of service to a particular congregation. Such an agreement should be clearly described in the clergy person’s Letter of Agreement at the time of their call or appointment. The purpose of a sabbatical is to provide a time of rest, refreshment, and further formation for the clergy person and their family. The usual period for a sabbatical is three months, which is taken in addition to the annual vacation allowance for the cleric. 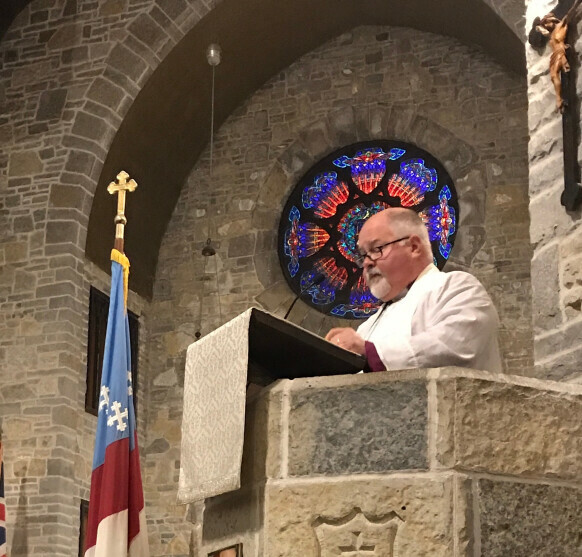 During this time, the cleric receives all compensation and benefits, and the parish must provide for clergy coverage during the sabbatical time. 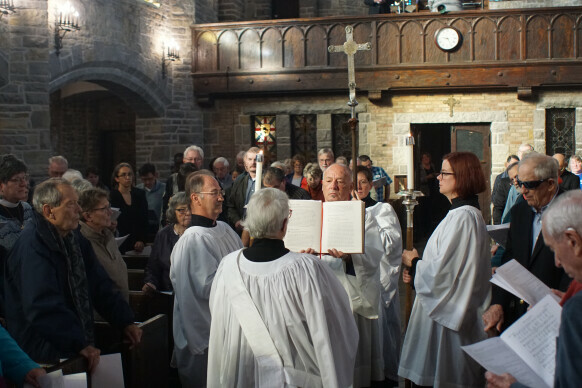 It is expected that a cleric will remain in their current call for at least one year following the sabbatical, unless other agreements have been arranged with the Vestry or Bishop’s Committee. While it is not expected that the cleric will return from a sabbatical with a tangible ‘product,’ it is reasonable to expect that the cleric will report on their activities during the sabbatical, highlighting ways in which their spiritual journey has been impacted by the experience.